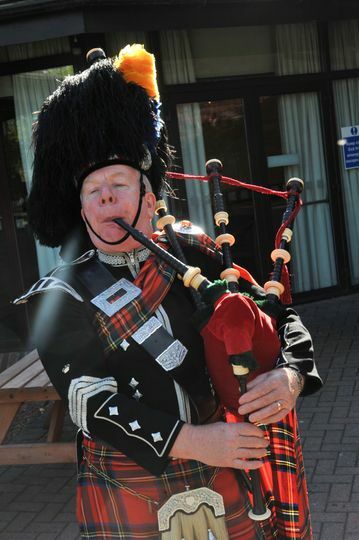 Holiday Inn Glasgow East Kilbride ARE YOU A SUPPLIER? 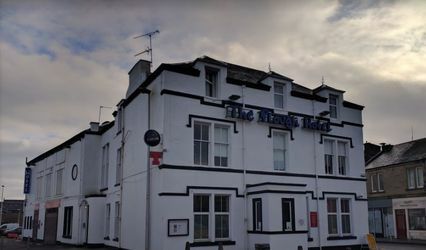 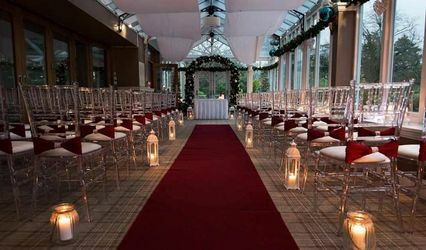 One of the area's top wedding venues. 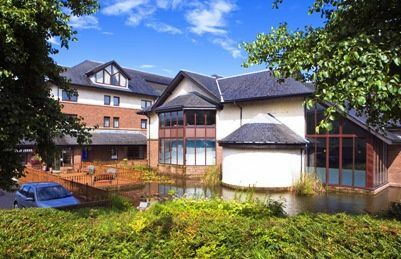 The picturesque surroundings of the Holiday Inn Glasgow East Kilbride boast a lovely decked area with an ornamental pond, just perfect for your wedding photographs. 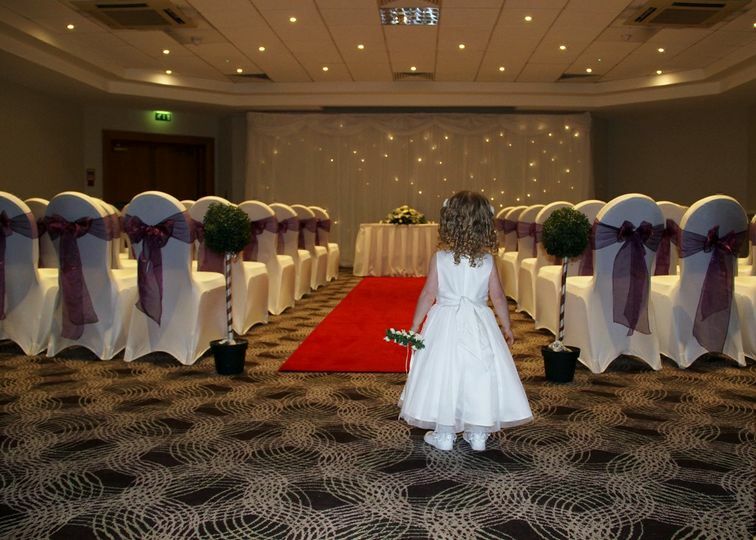 This, along with impeccable and careful wedding planning, will help you create happy memories to cherish forever. 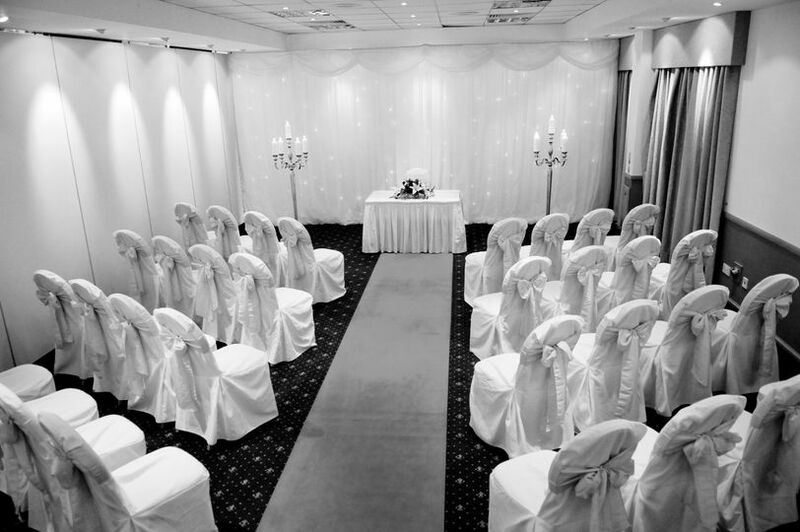 This venue can accommodate weddings of up to 260 people. 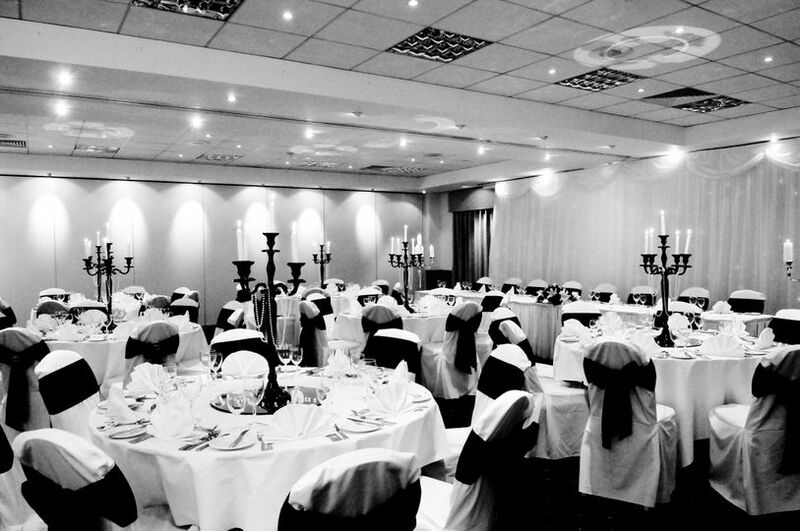 For smaller wedding gatherings, their Arran Suite, with a lobby area and a bar, will hold up to 90 guests. 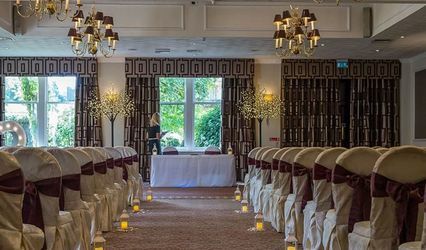 They are licensed to arrange every detail in order to personalise your big day just the very exact way you always dreamed it would actually be. 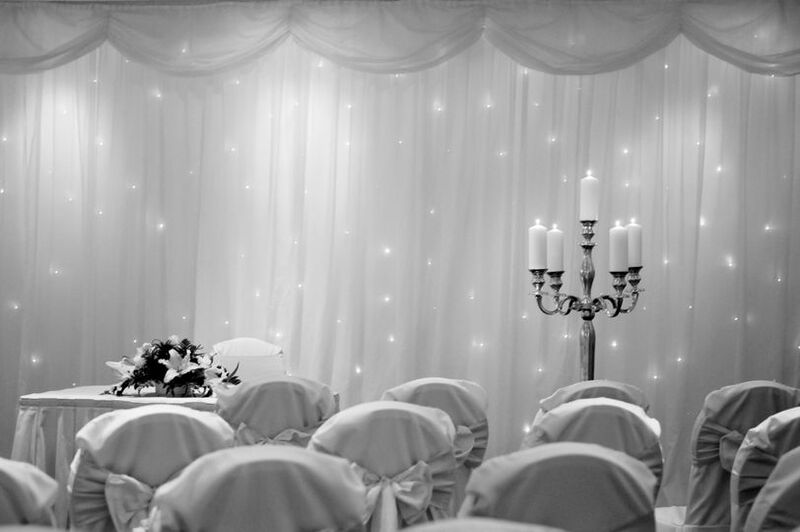 Their professional staff will be pleased to be on hand throughout all the planning process. 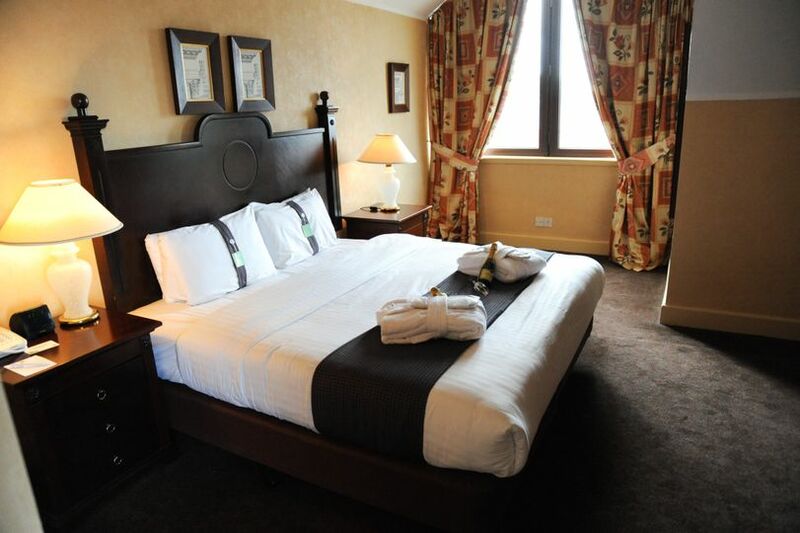 There are 101 contemporary and comfortable bedrooms, including one gorgeous bridal suite and ten executive rooms -excellent for those guests who wish to stay overnight. 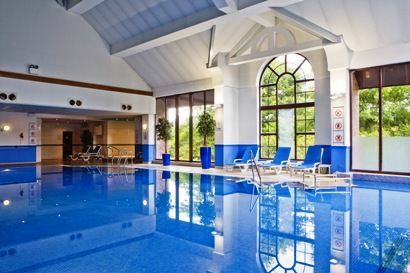 In addition, their prices include access to their stunning Health & Leisure Club, Health Central.